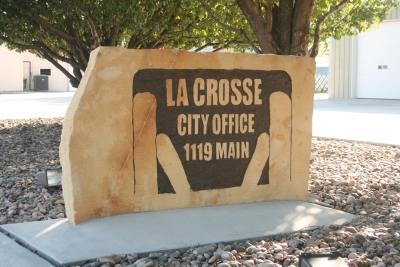 Welcome to the City of La Crosse! LaCrosse is the county seat for Rush County. BARBED WIRE CAPITAL of the WORLD.